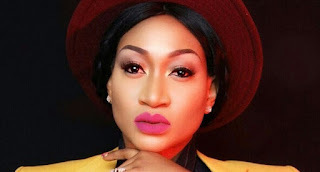 Nollywood actress Oge Okoye has revealed the real reason she visited the Alleluia International Ministries church led by Pastor Alph Lukau. The actress who has been hit with a barrage of criticism on social media after a video of her visit to the church went viral said she went before Pastor Lukau because of her aunt who is wheelchair-ridden. 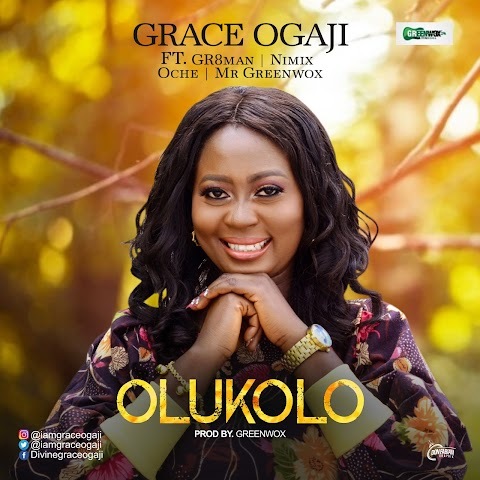 Reacting to the video which shows her undergoing deliverance by Pastor Lukau, on social media, Oge Okoye said; “Good morning Glam FAMILY………I try to be calm about everything and anything especially when Negativity screams out so loud. I don’t try to Calm the Storm,but will only Calm my mind and the Storm will Pass..though i owe no one any explanation as regards to my personal heavenly race but I feel like addressing THIS wild fire. “I Traveled to see my mum as usual and she told me how she came across the YouTube channel of AMI church and that she’s been following them ever since because of what God is doing in the church through Pastor Alphalukau. So my mum wanted to visit the church because of her younger sister(My aunt)who is a cancer patient,wheelchair bound and is bedridden. “Due to Mum’s age,I didn’t want her making that long journey from Spain to South Africa so I requested for my aunt’s pictures and promised her that I would visit the church so I can stand in for her as a point of contact. That was how i visited AMI on the Sunday, 16th of October 2018,last year. Go on youtube and see for yourselves. Please Nigerians,Is anything wrong in seeking the face of God or standing in the gap for my sick aunty? How Gullible can people be?Why fabricate stories? In his reaction to the video which he shared on his social media account, radio personality Daddy Freeze who has also mocked Pastor Lukau for his fake resurrection video said the cleric has finally gotten a real actor for his dubious acts. He wrote; “Alph Lukau finals gets a real actor as Oge Okoye visits him in the wake of Elliot’s resurrection. 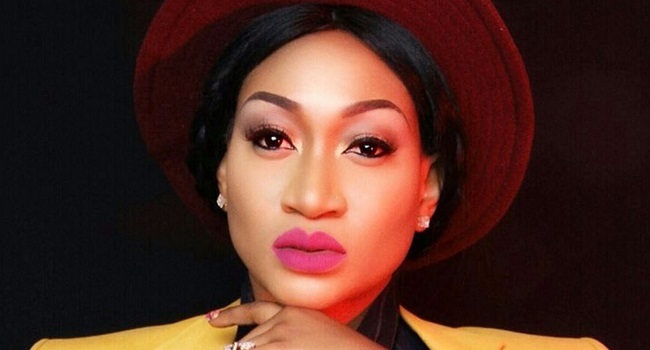 “The Oge OKOYE Challenge starts tomorrow from 10am!”, he added. Recall that Pastor Lukau was recently embroiled in a controversy when he trended online for bringing a “dead” man back to life then giving him food to eat. However, things went awry for the clergyman when the funeral houses embroiled in the fake miracle opened up and admonished the pastor for deceiving them and using their hearse to fake a miracle in his church.